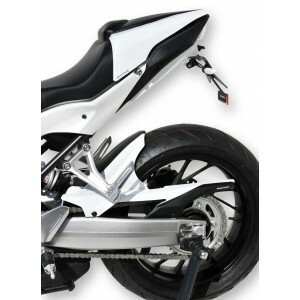 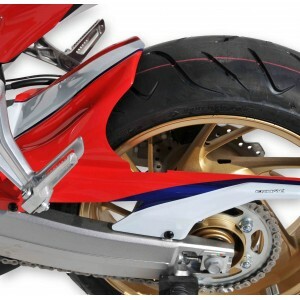 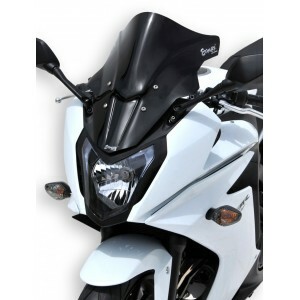 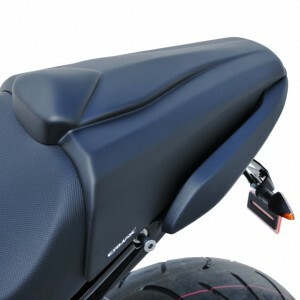 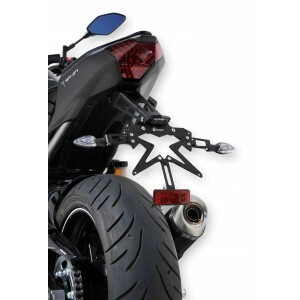 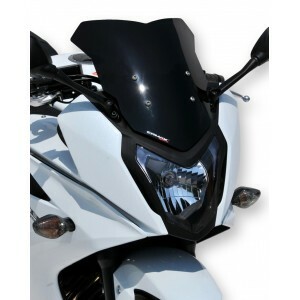 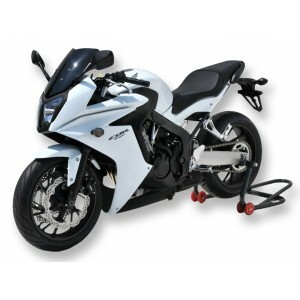 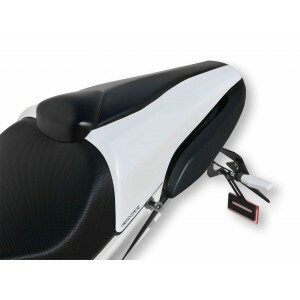 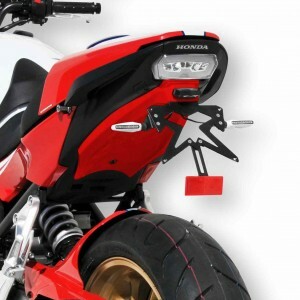 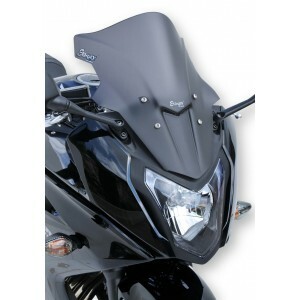 Customize your Honda CBR 650 F 2014/2018 and improve your protection ! 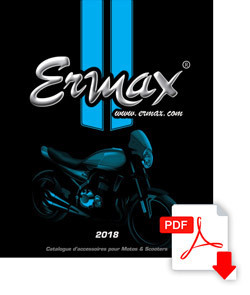 Ermax proposes for that its thermoformed accessories : an Aeromax screen or a sport screen, a rear hugger, a seat cover and an undertray. 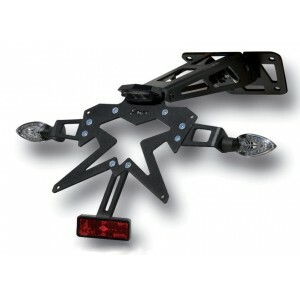 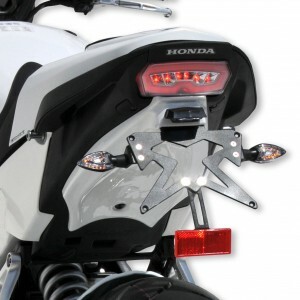 And for completing this range, also available approved tail light and blinkers with LED, approved exhaust systems, stands, mirrors, aluminium screws and various universal accessories.